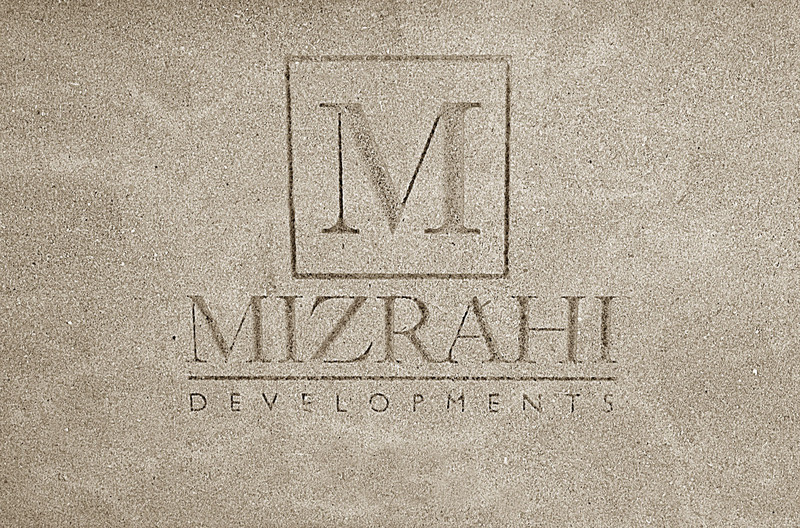 Mizrahi Developments is a proven leader in identifying mixed-use, commercial and residential opportunities and executing an inspired vision for them to the highest international standards with world-class architects and designers. 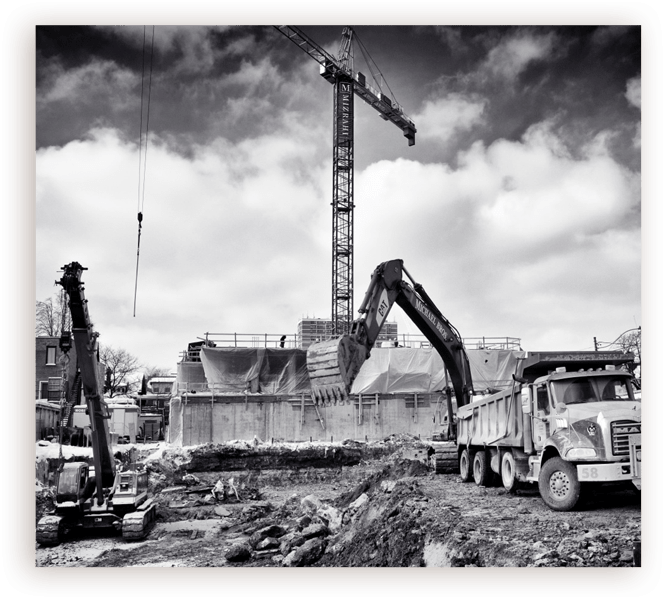 With over 20 years of experience in real estate development and high-end building in North America, the private company is recognized for its unwavering commitment to quality no matter the size or scale of the project – from mixed-use midrise to high-rise projects. The only builder in Canada with international certifications such as the ISO 9001, a process management system based in Switzerland, the company is committed to excellence that is not simply promised, but guaranteed through continuous monitoring and auditing by a third party. The ISO 9001 certification requires rigorous scrutiny of business practices and schedules, putting an emphasis on customer satisfaction; on-time, on-budget delivery; and productive relationships with trades and suppliers. In addition to membership in building associations, Mizrahi Developments works to some of the world’s highest environmental and sustainability certifications as part of its commitment to remain abreast of the latest improvements in construction and smart building technologies. With its roots in luxury single-dwelling homes in Toronto’s most valuable neighbourhoods, Mizrahi Developments is known for respecting heritage architectural sensitivities and for its skill in executing custom-built spaces both for high-end global retailers and affluent condominium owners with complex artisanal and technological features.